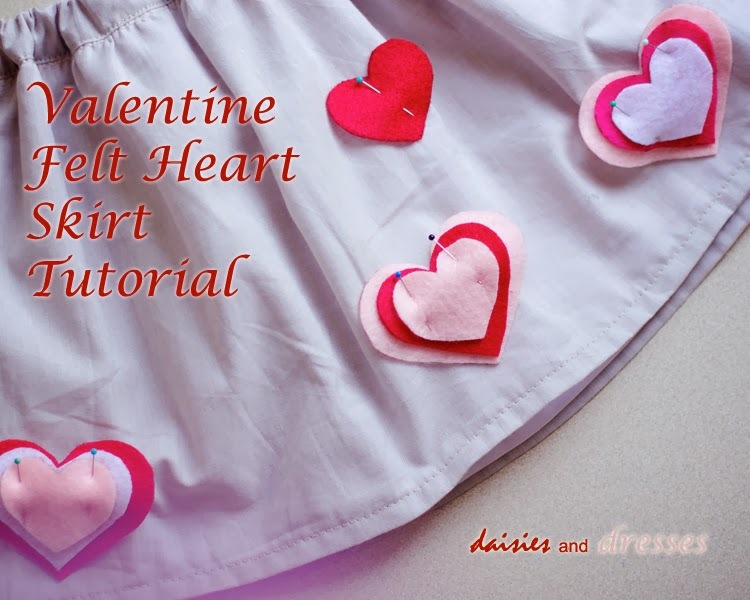 Still haven't made a Valentine's Day outfit yet? No worries, I have a tutorial for you. It's easy and it's quick. Head over to The Sewing Rabbit for all the details. See you over there!